A quick walk through the Graveyard to the Bar sir? Wales is a most curious place. Reflections on my first 24 hours in Wales are what a curious place this is. It rains all the time, the signs on the roads seem to deflect you to the wrong place, and generally things are not quite what they seem. My hotel for example. 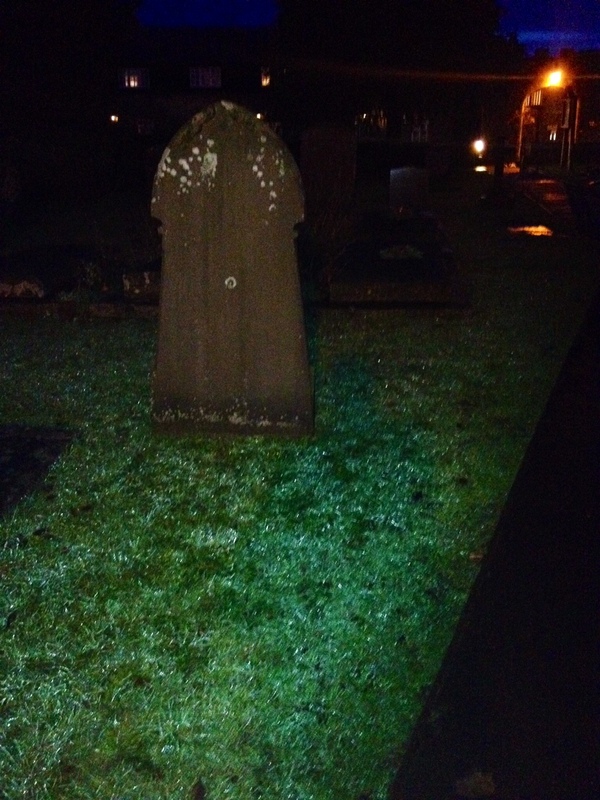 To get to the hotel reception and bar/restaurant there is no option other than walk through a graveyard. A fully functioning graveyard. I can only think that when God designed Wales he had Alice in Wonderland as his template. Bit of an overdose of mad hatters though for sure. 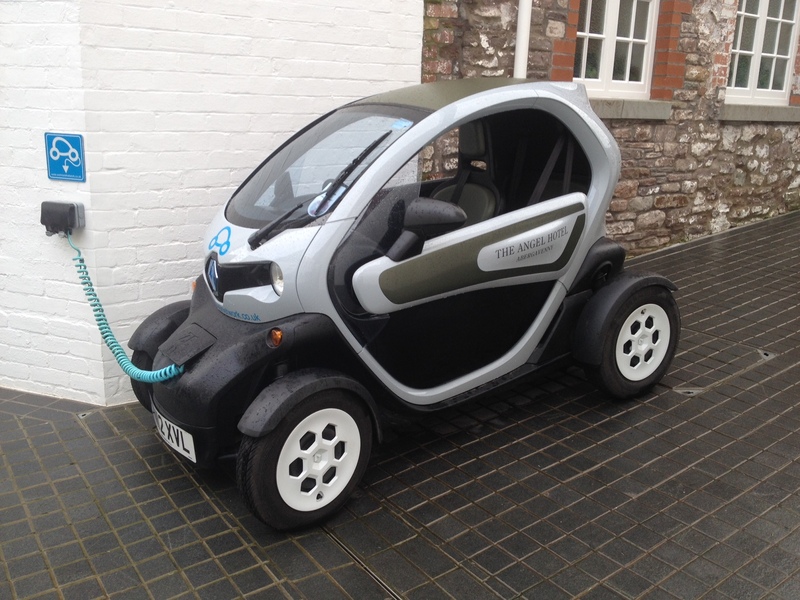 A small electric car was parked at The Angel Hotel in Abergavenny. Raining. Windows down. In fact are there any windows? The car was charging in fact. The hotel as well was curious in that each room I attempted to go into to find my meeting was being knocked down or redecorated. My Graveyard hotel, might as well be named, St Pierre at Chepstow, is full also of curious folks. Couple of business types talking in that business way in the corner, loudly, muttering words like ” cash” and ” business forecasts”. In fact they are having a few pints of something nice. A daughter maybe calls one of them to be told ” I am in a meeting”, with the word ” meeting” embolden as though it were a place next to heaven.